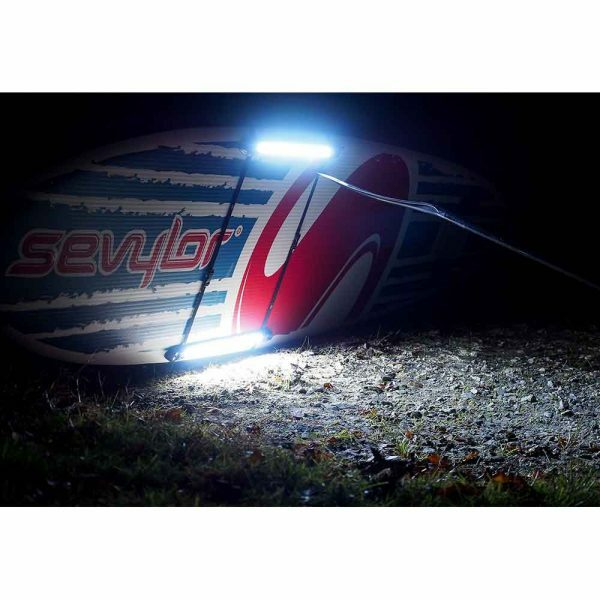 This compact, bright white LED lighting system is the perfect accessory for any paddler who wants to explore after dark. 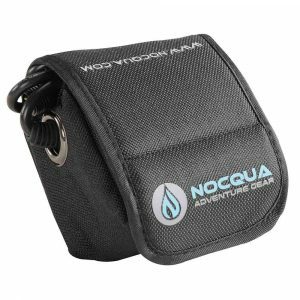 Designed to easily mount beneath any canoe, kayak, or SUP, the NOCQUA Sport is grab and go fun. The water resistant system comes packaged with everything you need to get on the water, all in a convenient carrying case – just adjust the harness to your vessel and go! system, you will have the ability to light your way at night with unprecedented visibility. 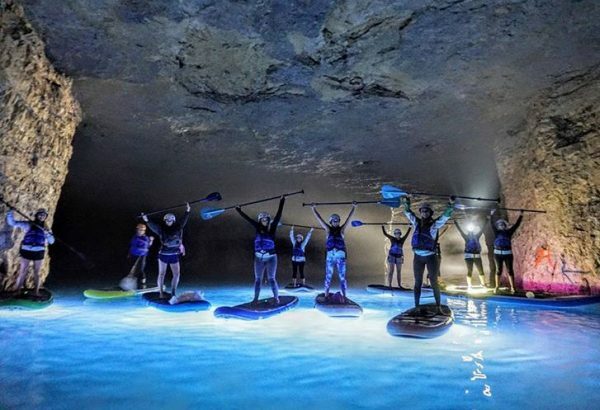 of your friends and family as they join you on night-time SUP adventures. 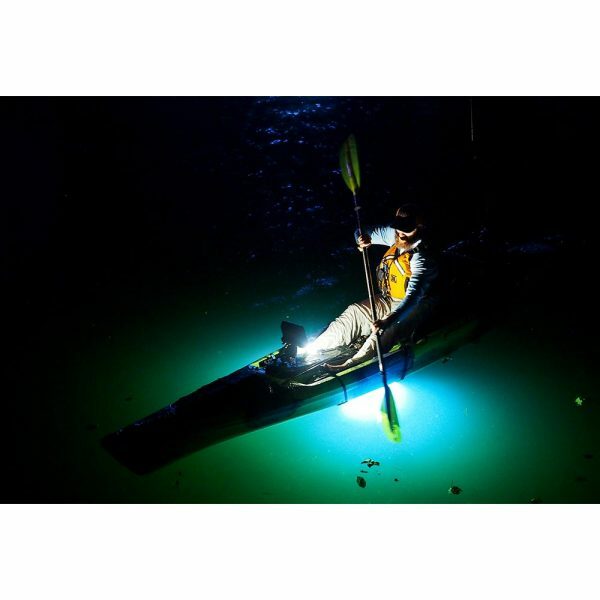 lumens of light power for up to 3 hours! protection when your lights aren’t on your SUP. The Sport Edition is the most recent addition to our lighting lineup. 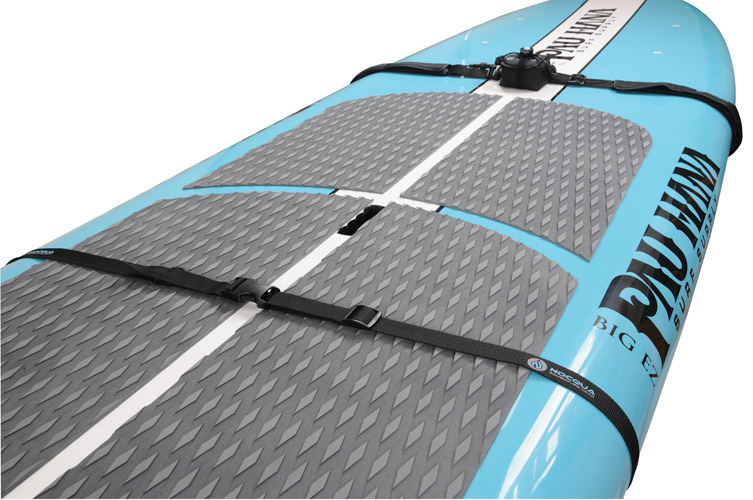 We designed it to meet the needs of paddlers on and off the water by developing a more compact design. 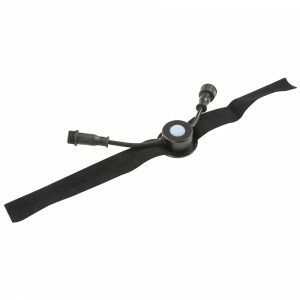 It can be hand-held or harnessed and is just as effective as the Pro Series models, employing the same LEDs and high capacity battery. If you’re looking for a more versatile lighting system without any diminished qualities, you’ll want to paddle with the Sport Edition. How durable are the NOCQUA light systems? The LEDs are set in epoxy and cased within an aluminum track (for even heat dissipation and added strength). The LED bar is then held within a PVC track, making the system pliable without compromising its durability. Whether you’re headed over rocks, sand, or oyster beds, the lights will be safe. 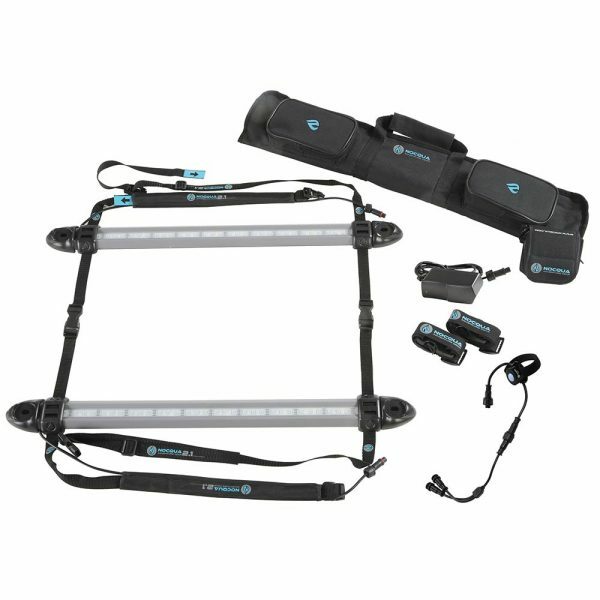 We always suggest that you take care of your light system as you would any other piece of gear. Will the NOCQUA light systems fit around my vessel? The light systems are designed to fit around, or on, just about anything – SUPs, kayaks, canoes, trees, campers, ATVs, car hoods, popup tents, and many more. The patented harness setup will extend or shrink to meet your needs. Each system also comes with a set of extension straps to add length onto the harness, if needed. 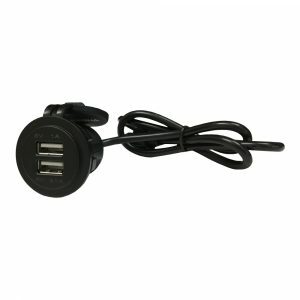 The hole in each end cap also offers space for a zip tie, paracord, velcro, thumbscrews, or other fastening components. If you have a special application that you have a question about or need help with, please email info@nocqua.com with some details. We’ll be happy to help light it up! My home water is dirty, which NOCQUA light system will work for me? Each of the NOCQUA light systems have a different “lumen” rating – a lumen is the technical unit measurement of brightness. One lumen is the described of one birthday candle one foot away. At NOCQUA, we like to use the lumens as a simple way to differentiate between our light systems, but the unit only really tells part of the story. We also like to talk about the “light penetration” of each light system. All three of those elements – water clarity, lumen rating, and light penetration – account for the desired effect while out on the water. While deciding on which system will suit your needs the best, think about how you want to use the NOCQUA light system, where you’ll be using it, and how bright it needs to be. If you have any further questions, please email info@nocqua.com. We’ll be happy to help you narrow down the search! Check out the full list of F.A.Q.’s or email info@nocqua.com.